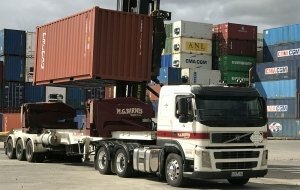 Thinking of converting a shipping container into something very unique? need some cutting or welding done why not give us a call. We supply parts and panels and can modify your container to include lock boxes, whirly birds, vents, windows and doors. 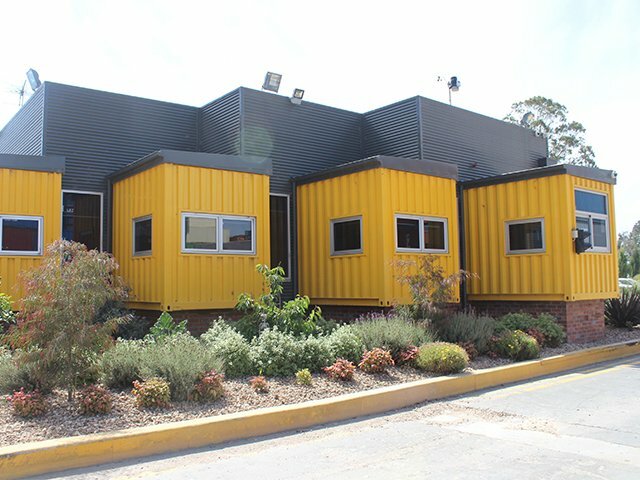 Containerspace can custom paint and convert to you plans or specifications. We love love love shipping containers so much we built our office out of them. Whatever your requirements may be why not pop by our office and speak to one of our team.